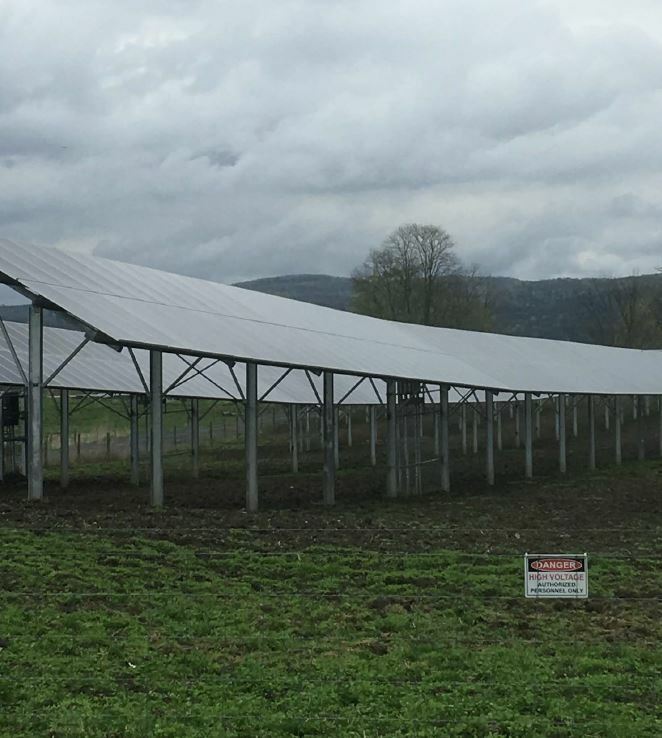 At Pope Energy, we’re always looking for great solar sites to do solar panel installation. 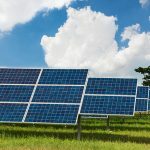 While some people might think that means searching solely for commercial properties, which is something we do, we also work with many residential land owners interested in our solar systems. 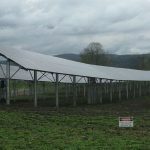 If you have available land on your residential property, we are able to install a large solar system on your property and engage in a long-term lease to pay you rent on your under utilized property. 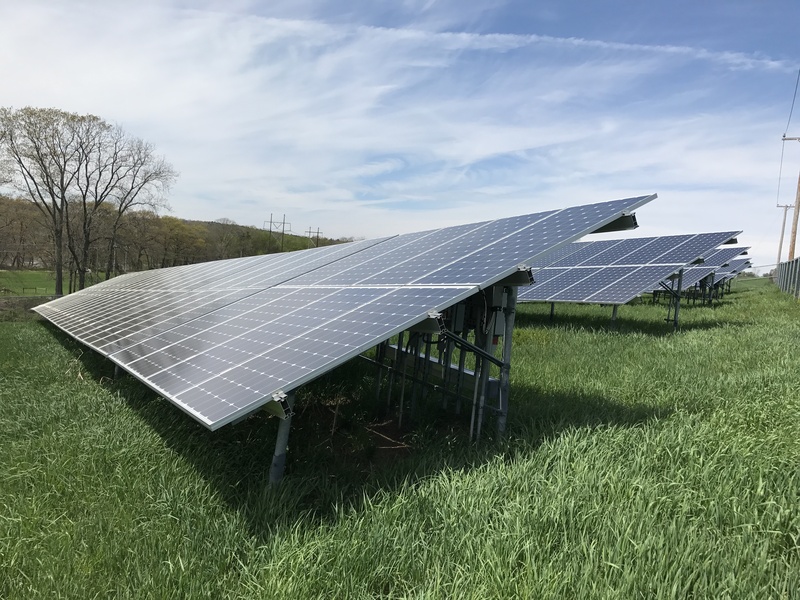 In recent years, Pope Energy has worked closely with residential land owners in Massachusetts, Rhode Island, Vermont, Connecticut, New York, and New Hampshire and help them explore having a solar system installed on their property to add rental income to land not being used. By adding solar systems to your land, you may be able to increase the value of it while also setting yourself up for a renewable future. You can make better use of your residential land than you are right now with the renewable energy systems from Pope Energy. 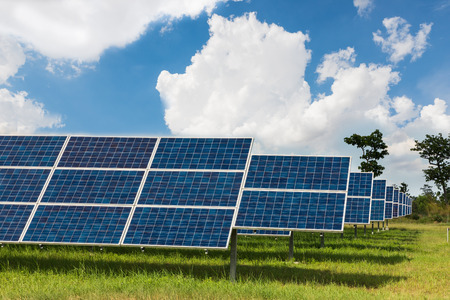 If you believe your residential land is situated in a place that would make it perfect for solar panel installation, Pope Energy can come and check it out for you. We can talk to you about the many benefits of installing solar systems and let you know if your land would be eligible for it. If you ultimately decide to install one of our renewable energy systems, we can handle every aspect of it, from development and engineering to operations and maintenance. 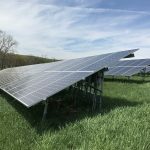 Would you like more information on installing a solar system for rental income on your unused land? Get in touch with Pope Energy at 855-767-3363 today.